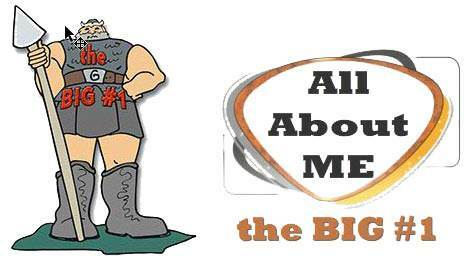 The Local Church | Lesson 17 Questions in series "All About Me"
1. The Body of Christ is made up of born-again believers and this group is called the Bride of Christ, the Church. 2. 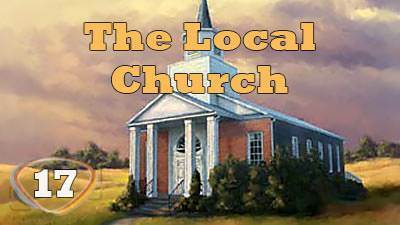 What is the local church? a) The Body of Christ in a local area. 3. We need to check our motives in evangelism and minister to the lost with an open hand. 4. When we put our assembly/church first we find the works of the Flesh soon begin to appear. 5. If we would have a spirit of oneness we could unite in evangelism and witnessing in a way that the world would see our selflessness, love and oneness. If you wish, please share with us the most important thing you have learned in this lesson. We would love to hear from you if you have any questions or comments as well.